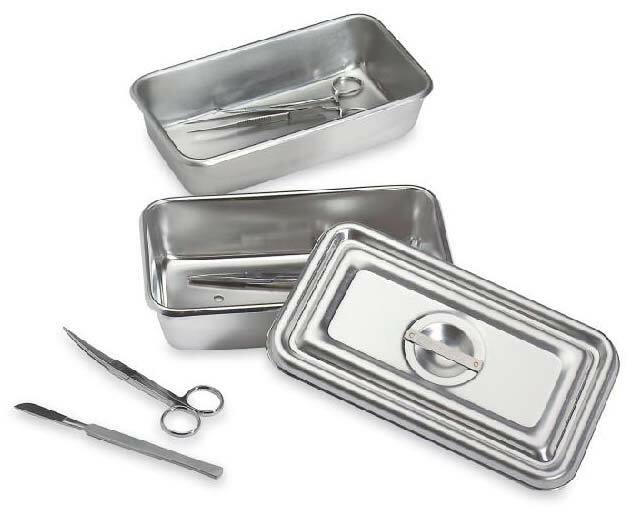 Our Surgical hollowares are manufactured from non-magnetic austenitic stainless steel. All utensils are manufactured without rivets, bolts, or holes that might harbour bacteria. Highly advanced technology and strict quality control standards offer both quality and value in one. The austenitic grades have good to excellent corrosion resistance, as well as good formability and weldability.